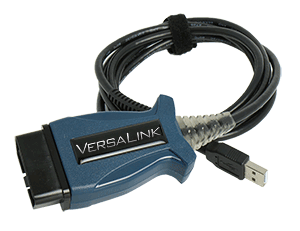 You can download the drivers for your VersaLink USB vehicle interface below. 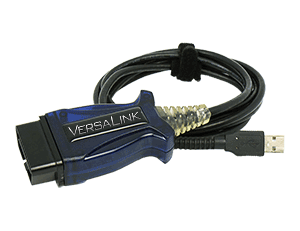 There are two types of VersaLink interfaces, please check which one you have to download the correct set of drivers. - Product name on the label is "MG Pro ISO/CAN2"
- Product name on the label is "MongoosePro ISO"